Gerbera daisies are one of the most popular cut flowers worldwide. Although they are commonly seen potted, they may be planted in your outside garden. They can live for several years. The Gerbera daisy is popular around the world. Gerbera daisies are considered perennials, which means they live more than two years. The average lifespan of a Gerbera daisy is three to four years. A well-cared-for plant may live between three and 10 years. To help promote a successful planting, obtain a potted plant from a nursery or home center, or propagate from another healthy plant. 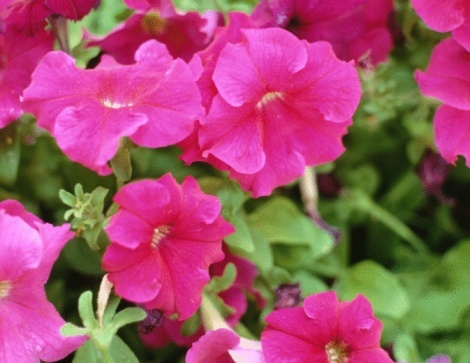 Select plants that look strong and appear to be free from disease. Plant Gerbera daisies in well-draining, ph-neutral soil. Prolong the life of your plant by addressing problems quickly. Aphids and slugs are common problems for Gerbera daisies. Treat these pests naturally by using introducing aphids to the garden, and mulching near the bottom of the plant. Avoid over-watering. Plants exposed to too much water may experience mildew problems or rot. Gerberas are native to Southern Africa and tolerate heat well. They thrive best in the sunny warm conditions of U.S. gardening zones 9 through 11, where average minimum temperatures are between 0 degrees F and 40 degrees F. In the warmer months, Gerberas like consistent temperatures around 75 degrees. According to Gerbera.org, there are more than 30 varieties of the Gerbera daisy; the Barberton daisy is the most popular.